One day the cats rule the world. Wrong ! 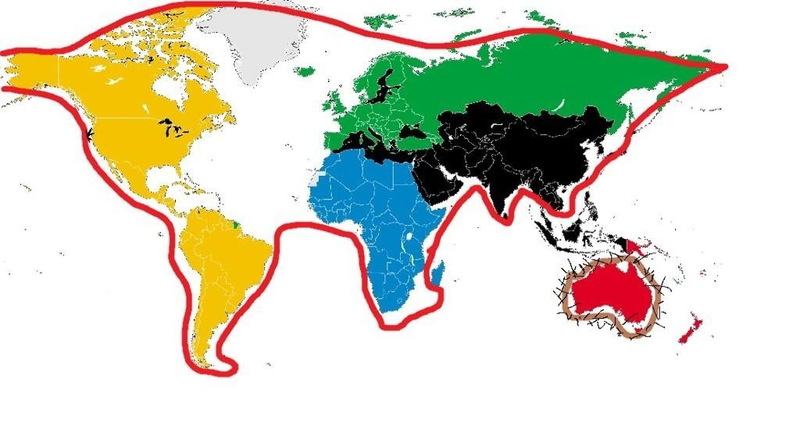 The world is a cat.